Do you need prayer? We’ll pray for you. Contact us. Do you have a question about our church. Contact us. Our goal, our vision, is simply: bring relationships to Life. We would really like to get to know you! 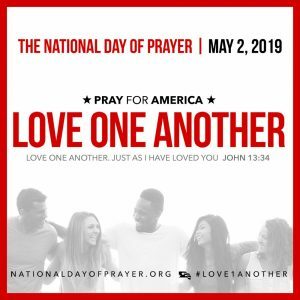 We will observe the National Day of Prayer at 12:00 p.m. on May 2 in the Fellowship Hall. Dr. Thom Owens will speak; a light lunch will follow. Please call 757.499.0557, if you would like more info or to make a reservation. The cost will be $8.00. Church Mission trip to Costa Rica. A max of 10 persons can participate in this mission trip. Don’t delay registering! There are only 8 spots still available. Our “Jerusalem” is Town Center and includes persons that live and work nearby. We believe that God planted our church in Town Center for a holy purpose. This is our primary mission field. Our “Judea and Samaria” are our city and State. We seek and are committed to relationships that have intentional and strategic partnering opportunities where we can work alongside the work God is already doing in our city and state. We seek opportunities to partner in God’s work “to the ends of the Earth.” By this, we will not just forever help to change the lives of those we minister to but also the lives of those we send. We believe that all missions is “local” and that only the location changes. Thalia Lynn Baptist Church is a church that believes in Jesus, a church that loves God and people.